This week on the AppleInsider podcast, Shane and Victor look at the latest new developments in the FBI's conflict with Apple, and its impact within US politics. 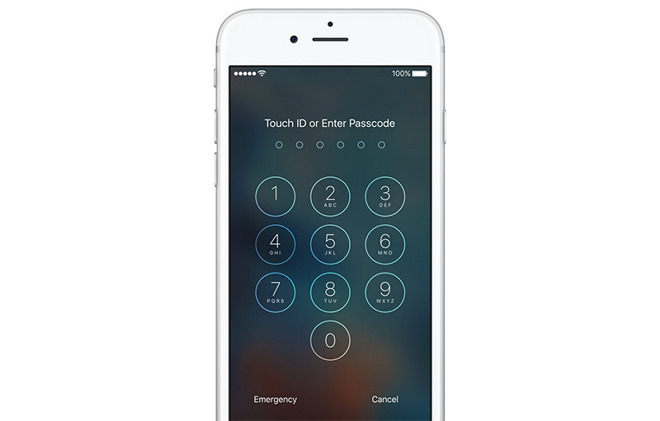 They also touch on the history of encryption and steps you can take to encrypt your own iPhone and files. FBI vs Apple a wedge issue for US voters? Follow our hosts on Twitter: @shanecole and @vmarks. I listened with pleasure to your podcast today. I was amazed that I know something you guys don't know! Too bad it isn't too important.... Knox is no longer supported. Knox is actually not currently available for sale. Our developer focus is almost entirely on the 1Password for Teams beta right now, and will be for the next while, so further Knox development is not really happening at this time. This might change in the future, but it seemed unfair to continue selling it if it is not under development at the moment. We are very sorry for any inconvenience this causes. program but I want Knox. Do you continue to support Knox? Do you sell it? How can I get a license? I see my work as helping people to understand. And when I say understand, I mean understand and be able to do. More. Better.